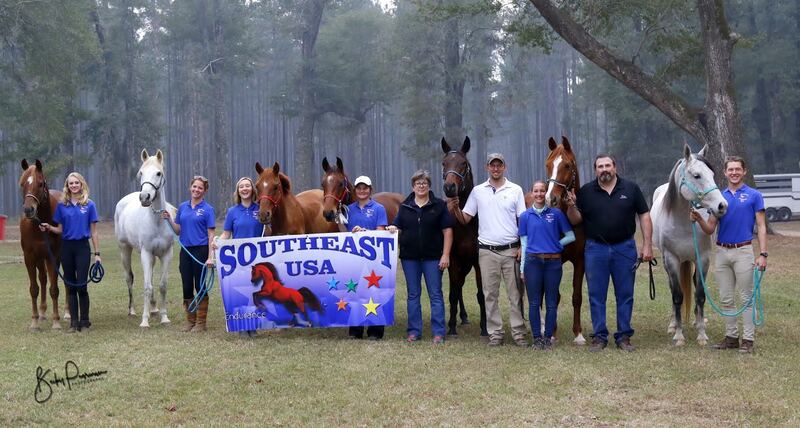 USA SOUTH EAST EARNS TEAM BRONZE AT THE 2017 YOUNG RIDER ENDURANCE TEAM CHALLENGE – CONGRATULATIONS TO USA NORTH EAST FOR TEAM GOLD, AND CANADA-MOUNTAIN-URUGUAY TEAM SILVER! On line registration for ALL riders can be found at www.rideentry.org/Broxton and it will open in late December as we are all volunteers involved in about 7 rides a year! Thank you for your patience! Come Ride in the Low Country with us! The Bear Bay (across the road section) is finally coming together after three years of logging!